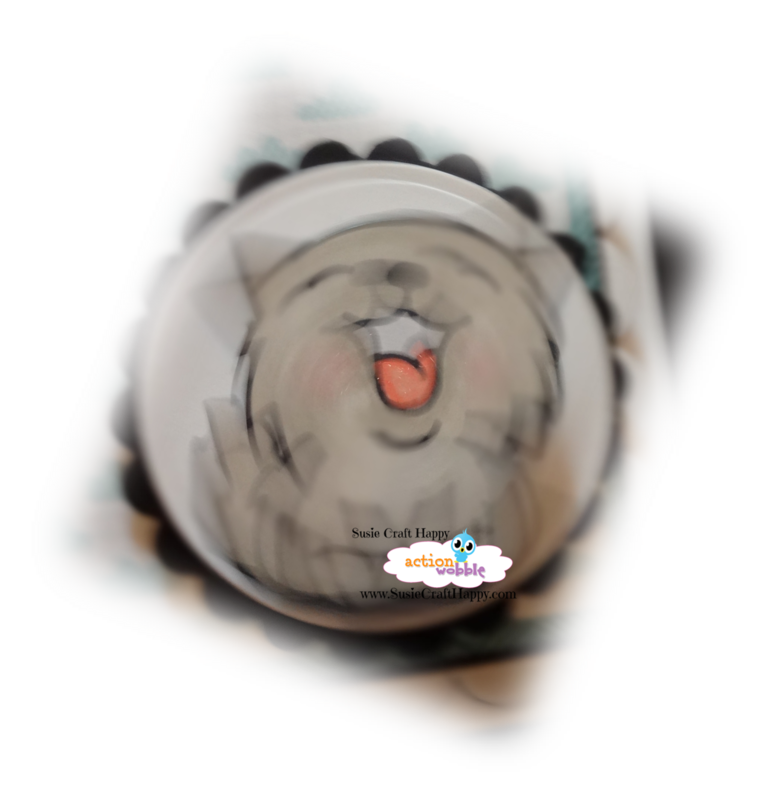 Action Wobbles: Just Keep Smiling!! I love the smile on this kitty's face. My card is going to definitely be an encouragement card for someone. Okay, so maybe it's not just the kitty's face that's going to make someone smile, it has to be the Action Wobble!! Look at him go!!!! 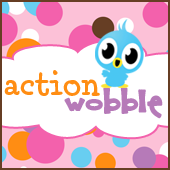 Action Wobbles are always so fun for cards and projects. Don't believe me, get your Action Wobbles today and send out your cards and projects and watch the wide smiles you'll get from your recipients. Why not get your wobbles today!! Check out the new Royal Castle Shoppe!! Thanks so for stopping by today and Happy Mother's Day!! !